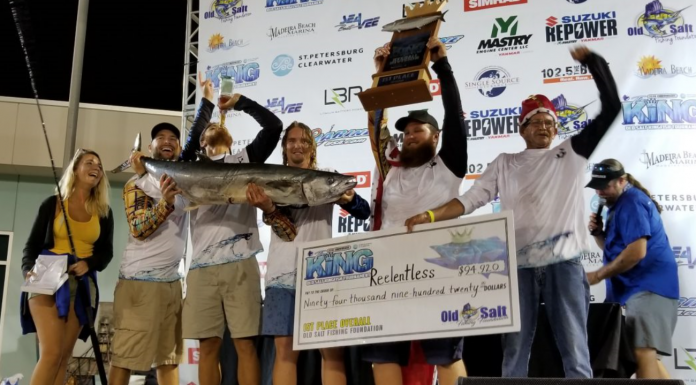 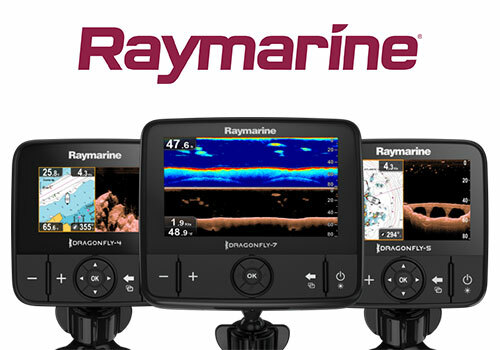 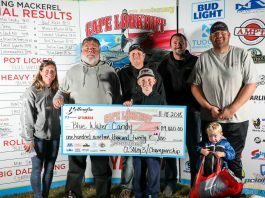 Get the latest news, interviews, live streams, podcast and photos from King Mackerel Tournaments and King Fish Series across the country on PointClickFish. 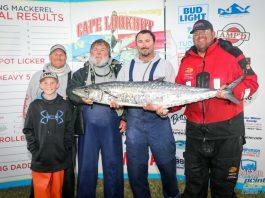 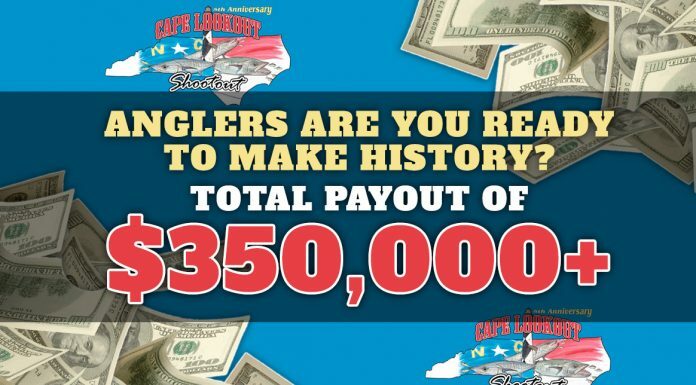 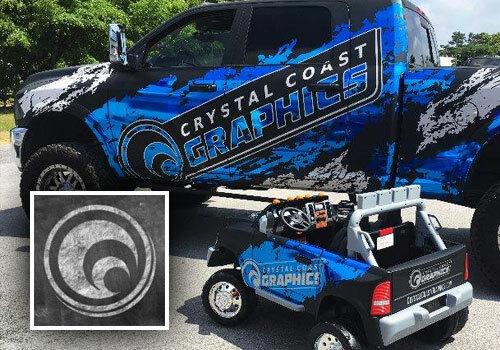 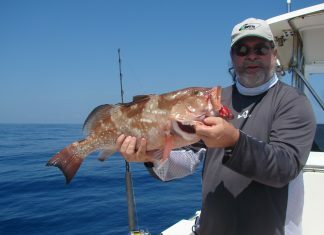 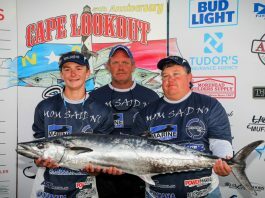 Our team covers and works with King Mackerel Fishing Tournaments across the country. 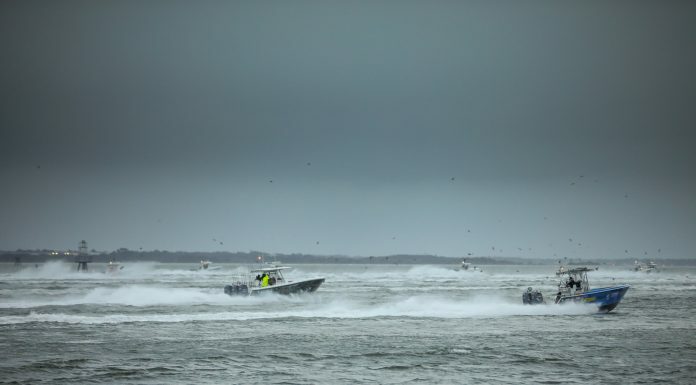 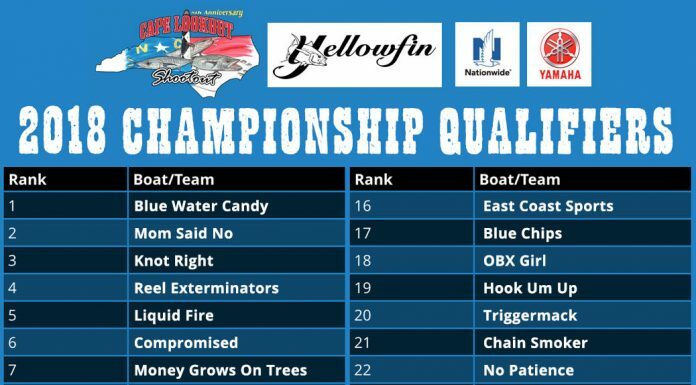 Cape Lookout Shootout Championship Qualifiers Beaufort, NC - The following 30 teams qualified for the 2018 Cape Lookout Shootout Championship. 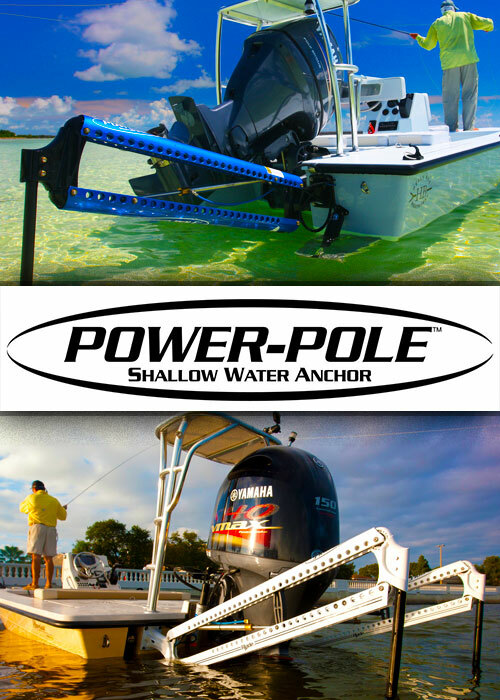 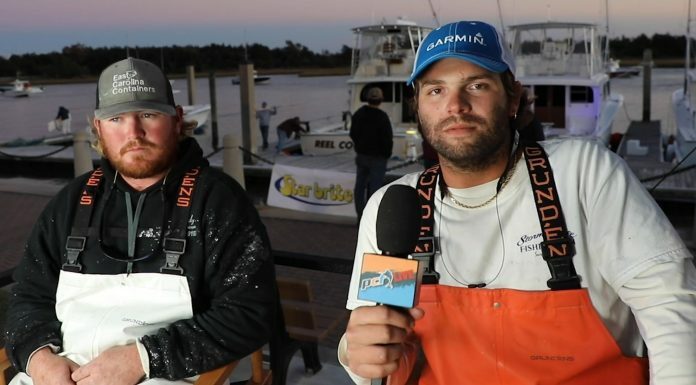 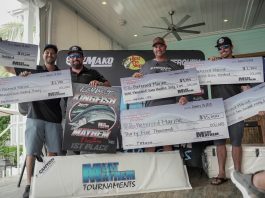 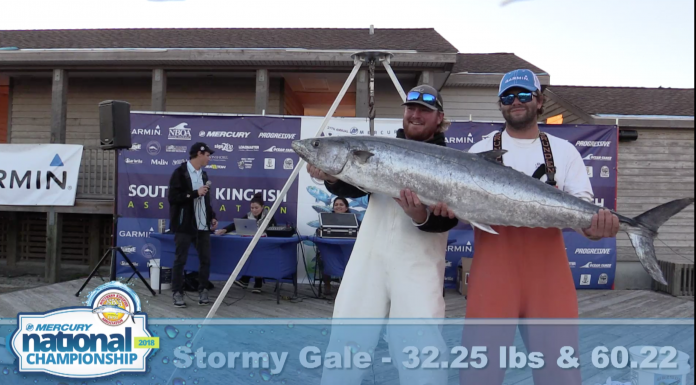 2018 Southern Kingfish Association National Championship Morehead City, NC - PointClickFish.com sits down with the Team Black Pearl after their win at the 2018 SKA National Championship as the Small Champs. 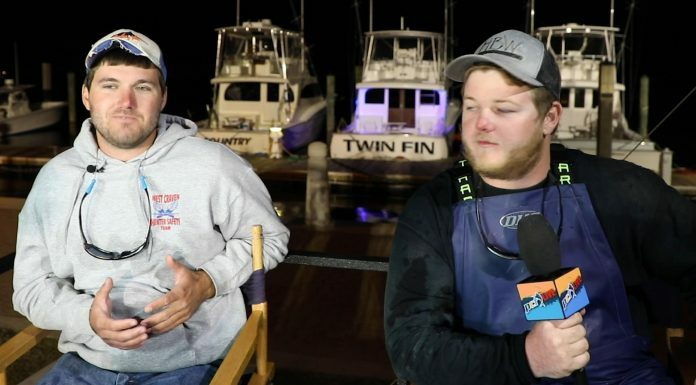 Morehead City, NC - 2018 Southern Kingfish Assocation National Championship PointClickFish.com sits down with the Dirty South Fishing Team after their win at the 2018 SKA National Championship as the Single Engine Championship. 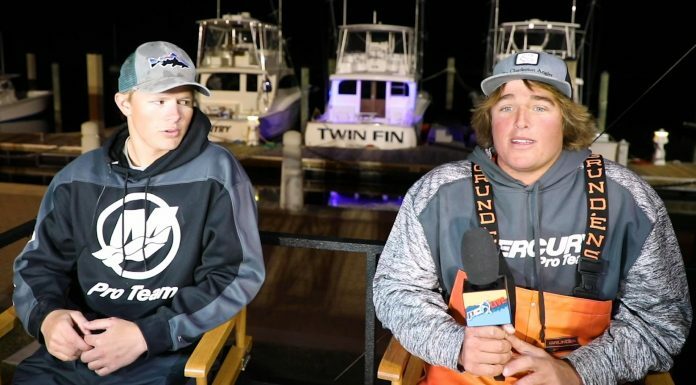 Morehead City, NC - 2018 Southern Kingfish Assocation National Championship PointClickFish.com sits down with the Stormy Gale Fishing Team after their win at the 2018 SKA National Championship. 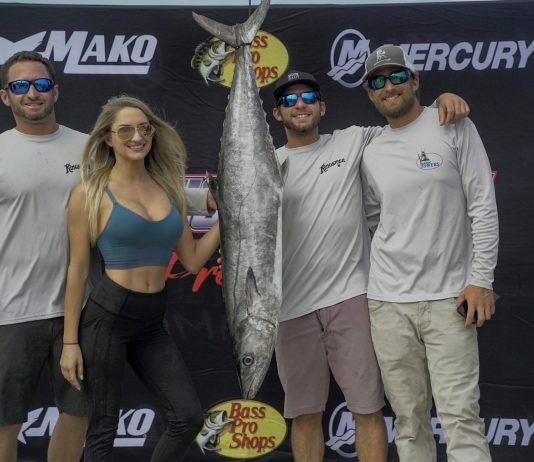 King Of The Beach Crowns New Champion!